Caribbean Islands, Bahamas, Central America, South America, And All Across The United States Of America. Palm Professionals Can Deliver or Export Palm Trees To Almost Anywhere In The World. 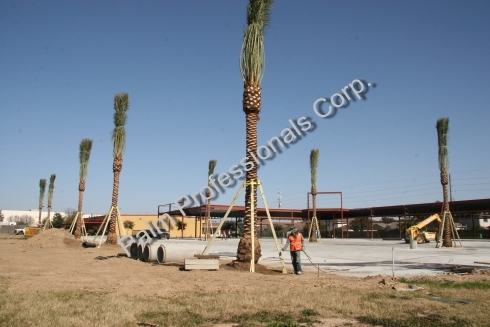 We Sell Palm Trees In Houston, Texas And Distribute From Our Houston Based Location. 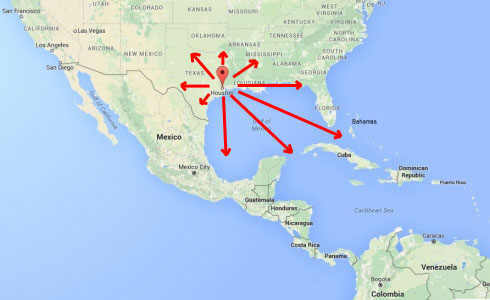 Our Company Is Strategically Located Near The Houston Ship Channel, In Houston, Texas. Since We Are Near The Houston Ship Channel, We Have An Advantage To Be Able To Efficiently Deliver Palm Trees Via Sea Vessel From The Largest Port Available. Also, Since We Are Located In The Central Gulf Coastal Area Of The United States, We Are Also Able To Efficiently Supply And Provide Palm Trees Anywhere In The United States Of America As Well As Export Palm Trees To Other Countries. 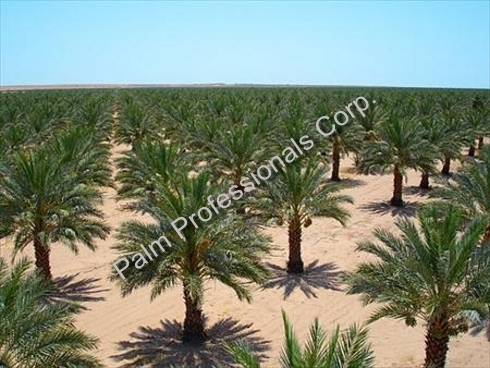 Palm Professionals Provides Direct Prices From Growing Fields To You. We Also Provide Professional Palm Tree Installation Services With Safety And Precision... Like The Canary Island Date Palm Seen Below. 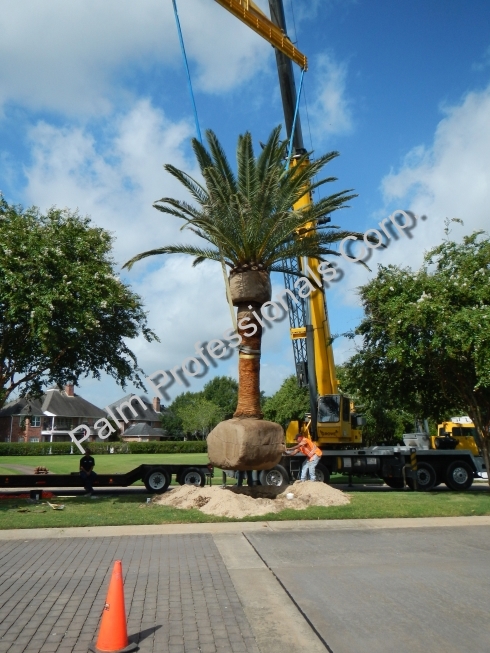 We Installed The Largest Medjool Date Palm Ever Transplanted Into Houston, Texas. After Viewing This Article, Please Visit Our Portfolio Page To View Those Project Pictures As Well As Other Photos. 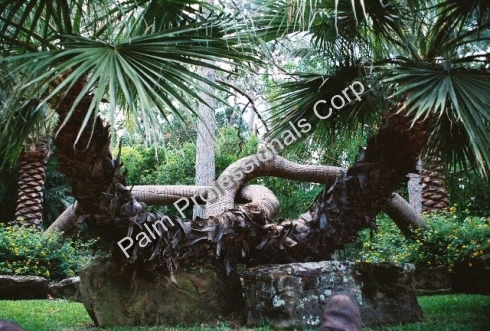 Palm Professionals Also Has A Undisputed Rapport And Well Formed Correspondence With All Of The Other Palm Tree Sources And Growers. This Enables Our Company To Find Any Unique Palm Tree That Will Make A Perfect Centerpiece For Your Project Like The Palm Trees Seen Below. Palm Professionals is the longest running cold hardy palm tree supply company and the only true palm tree specialist for the Houston area.